Psst. Let me bring you in on a secret that virtually no one is talking about. 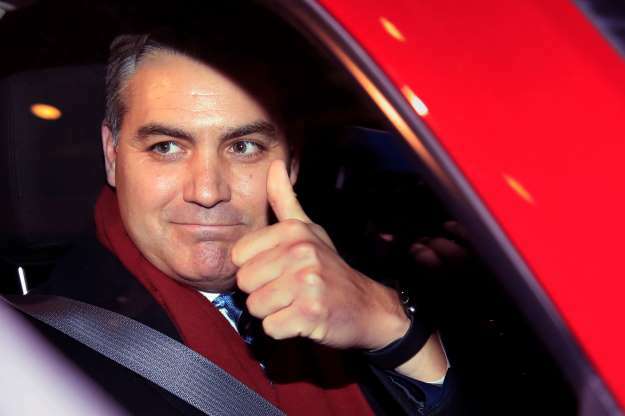 Federal Judge Timothy Kelly’s ruling that required Donald Trump and the White House to reinstate CNN reporter Jim Acosta’s press credentials speaks to the value of an independent federal judiciary. The president ordered Acosta’s White House press pass yanked after the two men had a contentious exchange during a press conference the day after the midterm election. CNN filed a complaint against the White House. Late this past week, Judge Kelly ruled in favor of CNN. What makes the story interesting is that Kelly is a Donald Trump appointment. The new president nominated Kelly to the federal bench and he was confirmed by the Senate. We’ve all talked at length about how U.S. Supreme Court justices side with the presidents who nominate them. The same occasionally is said about lower-court federal judges. Judge Kelly took off in the opposite direction. His ruling wasn’t overly harsh, but it did go against the president who nominated him. I mention this because it validates the value of an independent federal judiciary and the fact that these judges get lifetime appointments, leaving them free to rule independently. 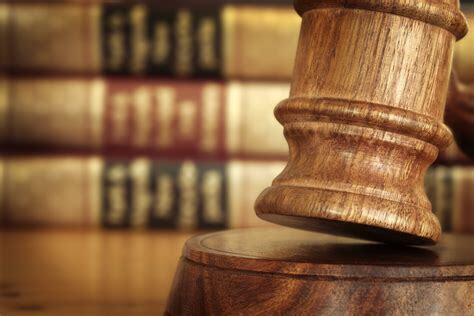 They are charged with interpreting the U.S. Constitution and with determining whether government actions concur or run counter to constitutional principles. The president’s revocation of Acosta’s press credentials didn’t make the constitutional grade and Judge Kelly sided with the Constitution . . . and not the president who selected him. That’s a good sign for the health of our federal judicial system. I am wondering now if Donald Trump’s “enemies of the people” list has just grown by one member. U.S. District Court Judge Timothy Kelly, a Trump appointee to the federal bench, has ruled that the White House must restore CNN White House reporter Jim Acosta’s press credentials. 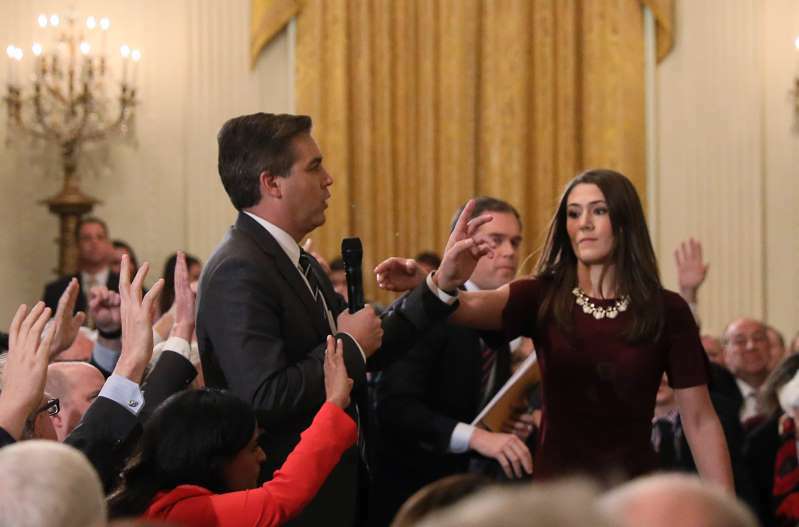 The president ordered Acosta’s credentials yanked after he and the correspondent got into another public tussle at a press conference the day after the midterm election. It isn’t the first time Trump and Acosta have jousted. Let me be clear on one thing. I detest the idea of a reporter becoming part of the story. That simply is not right. Acosta has this annoying way of thrusting himself onto the stage when reporting the news. For his part, though, the president reacts hideously when confronted with reporters who ask him tough questions. The crux of the judge’s ruling seems to center on the stated reasons the White House yanked Acosta’s credentials. It changed its story, but the final version of the White House’s rationale is insufficient to merit such a drastic move, according to Judge Kelly. This is a victory on behalf of the U.S. Constitution’s First Amendment, the one that guarantees “freedom of the press” from government interference. And, yes, given the political nature of judicial appointments, I find it fascinating that a Trump-nominated judge would rule against this particular president who’s made such a hash of his dispute with the media. If only now we can get back to some form of what’s called in Congress “regular order.” That means reporters ask questions, the person who gets the questions answers them, and the reporters move on to the next question. This White House vs. The Media idiocy has to stop. How about it stopping right now? As for the judge ruling against the president who nominated him, it validates the notion that lifetime appointments have this liberating effect on those who have the authority to rule from the federal bench. Ronald Reagan knew it. So did Gerald Ford. So does George W. Bush. Same with Bill Clinton, Barack Obama, George H. W. Bush. They knew that a free press is essential to a thriving democratic system of government. They knew the press, no matter how persistent it is in the pursuit of making government accountable, was integral to the maintenance of a free society. Why, then, is these men’s successor, Donald John Trump, at war with the media? He has yanked the press credentials of CNN’s chief White House reporter, Jim Acosta. The president is threatening to confiscate the passes of other White House scribes. He calls the media the “enemy of the people.” He acts like an autocrat. Trump wants the media to report only what he deems to be “favorable” to his agenda. He calls all other reportage to be “fake news,” which is a monstrously unfair characterization of the reporting they do. I usually equate “fake news” with circumstances that are made up, fabricated … the kind of lies that, say, suggest that a president isn’t constitutionally qualified to hold the office to which he was elected twice because he was born in Africa. Trump’s suggestion that “fake news” is conveyed by major news media is the most hideous of the countless lies he has told since becoming a politician in his quest for the presidency. The president’s ongoing combat with the media is a struggle he cannot win. Nor should he. After all, the nation’s founders had the right idea by guaranteeing a free press in the First Amendment to the U.S. Constitution, including it in the first set of civil liberties attached to the nation’s founding government document. I’ll concede that Jim Acosta, CNN’s chief White House correspondent, is a show-off who brims with misplaced self-importance. He also is a journalist who works for a legitimate news-gathering organization — who has been singled out unfairly by the president of the United States. The White House yanked Acosta’s press credentials. Why? It said initially he put his hands on a young intern who sought to grab a microphone out of Acosta’s hands while he was asking the president a question. I watch the incident live as it happened. Then I saw it again, and again. He didn’t do anything of the sort. Now the White House is yammering a different line, that Acosta was too persistent in his questioning. The White House, let alone the president of the United States, cannot put government pressure on a media organization by this kind of bullying. That’s what they’re doing in the White House. They are trying to bully and intimidate the media, which seek to get answers on all manner of government policy. CNN has sued the White House, protesting the decision to rescind the reporter’s press pass. Acosta is known as an aggressive reporter. He is far from the first or even the worst. Do you remember how Sam Donaldson would tangle with President Reagan? Or how about when Dan Rather would get under President Nixon’s thin skin? Did either of those presidents yank their press credentials? No. They sucked it up. They answered their questions and let the reporters and their employers chronicle their answers. Trump talks like some kind of tough guy. He isn’t. He demonstrates profound weakness by banishing an aggressive reporter, whose job is to ask difficult questions. The president’s job requires him to provide answers. Donald John “Pugilist in Chief” Trump stood before the media and was in a fightin’ mood, to be sure. Not only did he take on the media, calling them “unfair,” “rude,” “racist,” and all together comprising nasty individuals working for equally nasty organizations, he decided to call out Republican lawmakers who lost their re-election bids in the midterm election. CNN’s Jim Acosta – of course! – was the president’s first target. Acosta sought to ask Trump a follow-up question, the president told him to sit down, calling him and his network a failure. A White House aide then sought to take the microphone from Acosta. Trump routinely interrupted reporters in the middle of their questions. He battled with them over what he says are their unfair and unfavorable coverage. PBS’s Yamiche Alcindor, an African-American reporter, was accused of asking Trump a “racist” question because she inquired about the way he has characterized the “caravan” moving slowly north from Latin America. But he wasn’t done once he got through his usual media-bashing routine. The president of the United States called out – by name! – a list of Republican lawmakers who he said failed to embrace him. They paid the price, according to Trump, by losing their re-election bid. Good grief, dude! It’s one thing to lump a group of politicians together, calling out the group for their alleged lack of fealty to the president. It’s quite another to single them out by name, to hold them up as examples. Is this the same guy who said he wanted to “unify” the country, who pledged to seek “peace and harmony”? Yep, it is. Believe … or not! CNN chief White House correspondent Jim Acosta is a man to whom I can relate. More or less. The Hill reports: “Do you worry that the president points at y’all so much and there’s a natural need to respond as a human being that you end up being the story when that’s not really the goal of your journalism?” Colbert asked Acosta on the CBS “Late Show” host Wednesday night. I, too, lament the way the media have become part of the story. In a perfect world — and this one has never been perfect — the media would report the news and remain in the shadows. I liken it to the sports referee who no one notices, until the ref does something stupid or otherwise noteworthy. The president chooses to make the media the story by continuing to hammer them over the way they cover his administration. That all said, the notion that Acosta would agree to appear on a late-night TV show with a host who has been notably critical of the president suggests that he isn’t exactly walking the walk in terms of seeking anonymity. His message about the media’s role — as the chronicler of events — is on point. The media mustn’t become “the story,” and that precludes CNN’s chief White House reporter from appearing on a national TV show. I long have hated the notion of the media becoming part of the story they are covering. Yet that’s what is happening in the current tumult involving Donald J. Trump, the “enemy of the people” and those in the media who love taking pot shots at each other. Never mind that I happen to agree with Acosta. 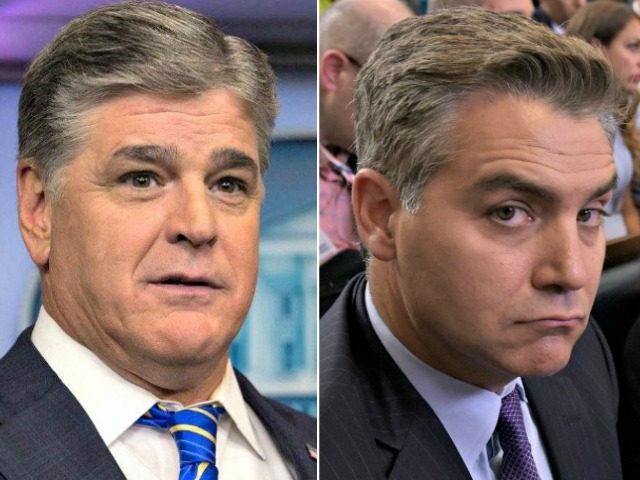 Hannity is every bit the “propagandist” that Acosta calls him. He is riddled with conflicts of interest, given his professional relationship with Trump’s former confidant, Michael Cohen, and his continuing personal friendship with the president himself. But, I digress. No need to rehash what you know to be the obvious, which is that I detest Hannity. 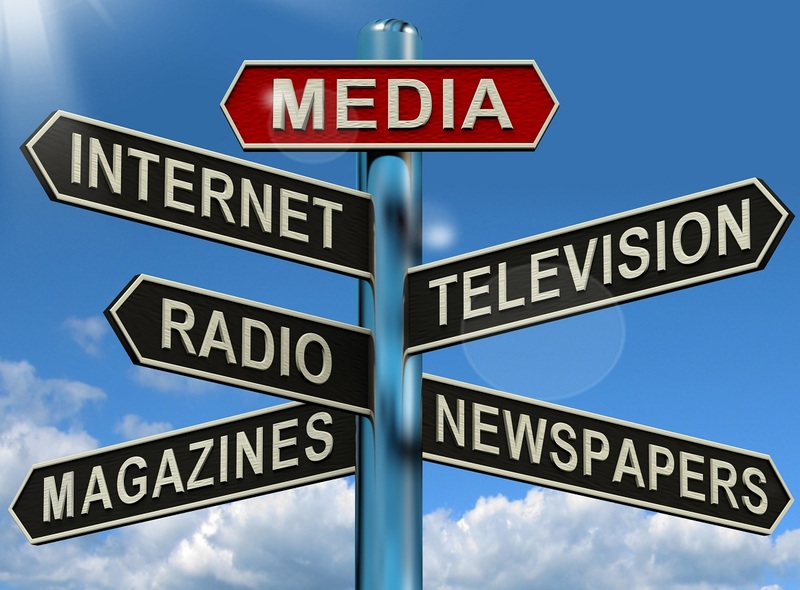 Still, I do not like the notion of the media becoming the story in and of themselves. I am a rather old-fashioned sort of guy. I prefer the media simply cover the story to which they are assigned. Report the news. If the subject of their coverage objects to the tone, the tenor or the timing of the story, let ’em rant. Don’t respond. Don’t fire back. Of course, Trump has ratcheted up the criticism to an unacceptable level. This idiotic mantra about the media being the “enemy of the people” is unhealthy, unAmerican, unpatriotic and totally unacceptable. And for this president, the purveyor in chief of lies and prevarication, to blame others for reporting “fake news” gives hypocrisy a bad name. That all said, the nature of the media’s role as watchdogs for the public has evolved to a form that makes me quite uncomfortable. CNN White House reporter Jim Acosta wanted to know whether a campaign “bundler” for President Obama is the best person to represent the United States at its embassy in Paris. Well, what difference does it make? Ambassadorships are political prizes. Always have been. Republican presidents dole out these gifts and so do Democratic presidents. Acosta’s question came while wondering whether U.S. Ambassador to France Jane Hartley questioned the White House about the “optics” that might occur if we didn’t send a high-ranking emissary to the unity rally. Then came the query about Hartley’s role as someone who gathered up campaign cash from contributors to the Obama campaign; she and her husband had hosted a high-dollar campaign dinner at their New York home for conributors, which apparently earned her an ambassadorial appointment to Paris. With few exceptions, ambassadorships go to political allies and those who have contributed tangibly to the winning presidential candidate’s political effort. Take the time George W. Bush appointed the late Teel Bivins to be our ambassador to Sweden. Was the state senator from Amarillo an expert on Sweden? Did he have keen insight into the geopolitical relationship between the nations? No on both counts. He was a longtime friend of the Bush family and he worked tirelessly to get President Bush elected in 2000. Thus, he got himself a ticket to Stockholm. I wish it weren’t that way. Jane Hartley is no different than the vast majority of ambassadors representing this country at overseas posts. This issue, though, does make me wonder: What does someone have to do to get an ambassadorial appointment to a hellhole of a country?